When I started at the French national film school, LOUIS LUMIERE, I wanted to become a director of photography on feature films. I followed an unusual path to achieve my goal, working on industrial films, commercials and short films. Which is why, today, I have quite an eclectic filmography. 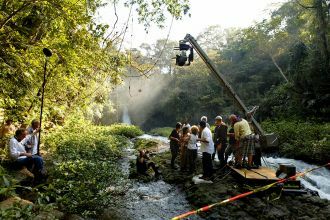 I enjoy both working as a DP on big budget films as well as intimate art-house films. 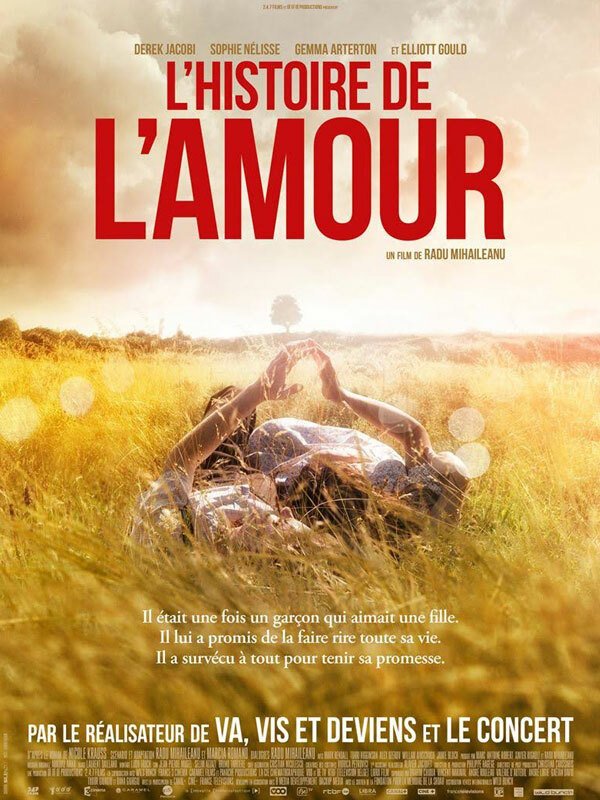 In each film, I look for quality and aptness in the cinematography, but also a complicity with the director. 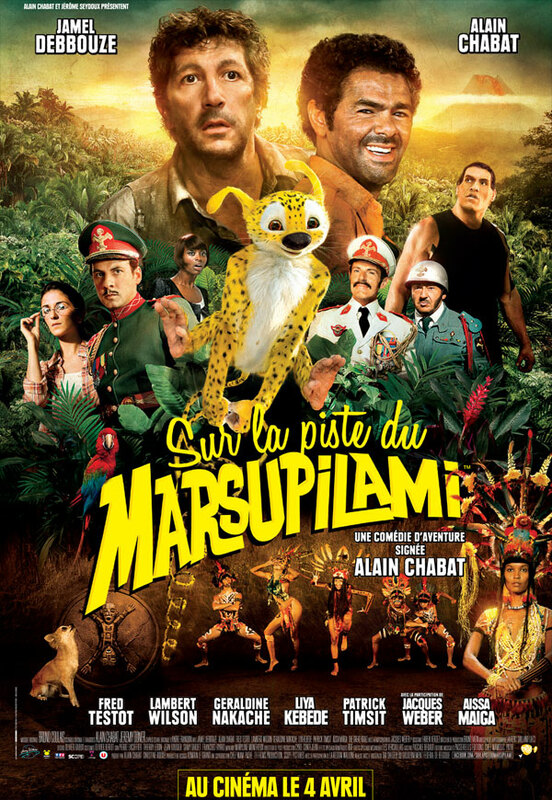 First enlarged European Film in IMAX, My 4th epic with Alain Chabat. A great cast, sublime sets, a fabulous Mexican team etc. A huge screen job and a great happiness. 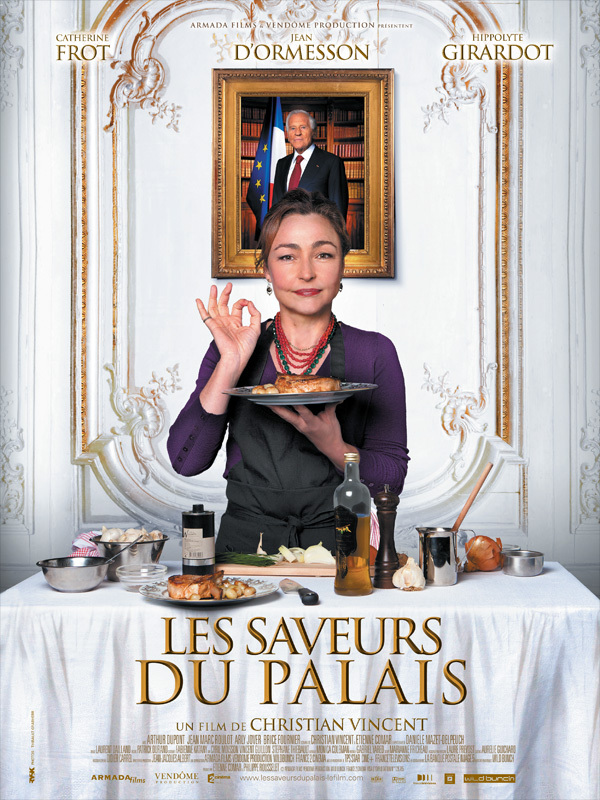 It is a delicious film that took us from Iceland into the Elysee Palace in Paris. It was also a pleasure to show the taste and the flavour of foods with full of imagery. Un film succulent qui nous a emmené de l'Islande au Palais de l'Èlysée. 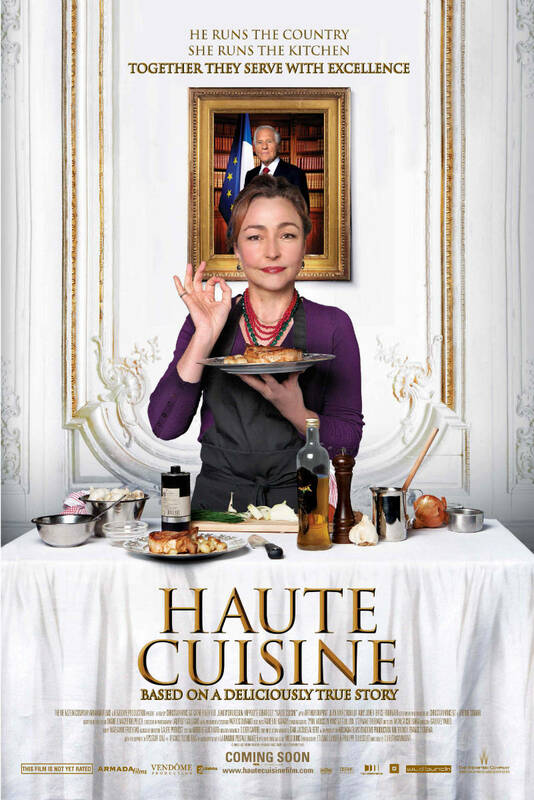 Plaisir aussi de rendre à l'image le goût et la saveur des mets. 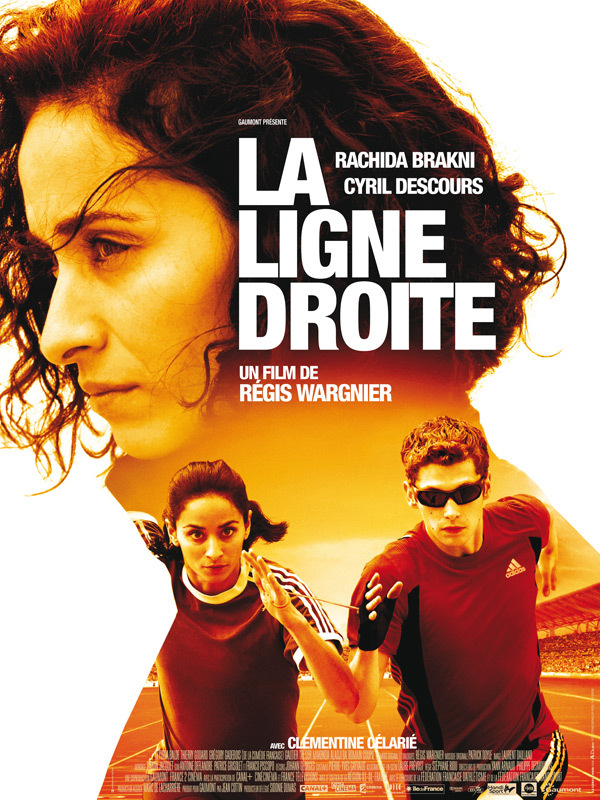 A film by Regis Wargnier in the style of a first film about the discovery of high-level sports. 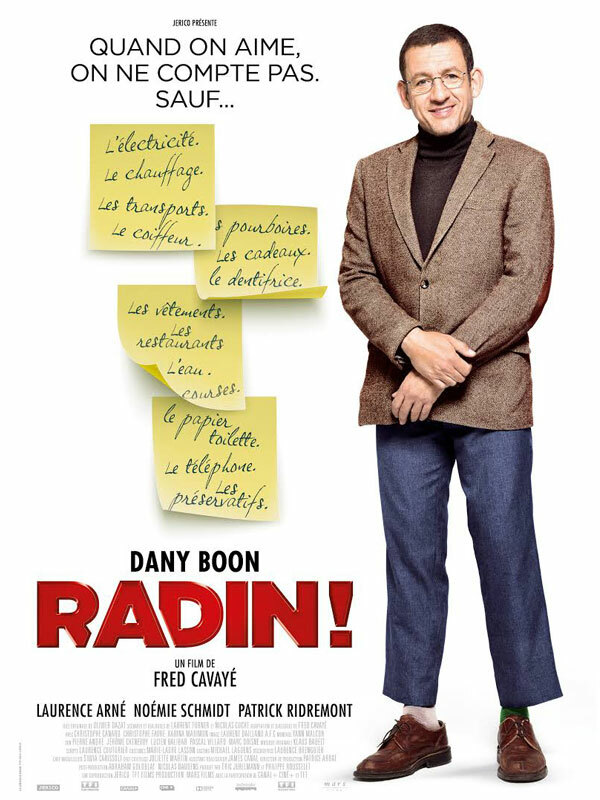 And a great moment of cinema : the whole end scene (in one take) shot in 7 minutes with 10 cameras at the "Stade de France "just before an international meeting.